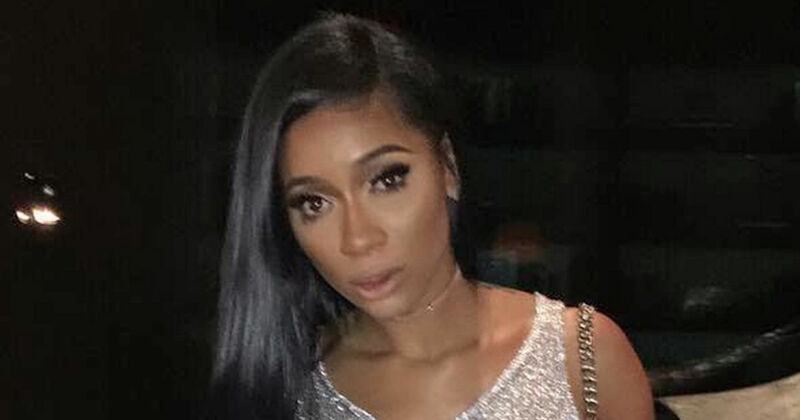 Tommie Lee ﻿shocked her closest friends when she showed up to court drunk ... they say she was in the process of getting sober before her recent relapse. We broke the story ... the former 'Love & Hip Hop' star is back in jail for being wasted during a court hearing in her child abuse criminal case. We're told her BAC was 0.16 -- double the legal limit.